UVA beat Texas Tech 85 to 77 in overtime to become the NCAA national champs. San Jose California Water Company To Tax Citizens For NOT Using Enough Water!!??!! Wow talk about blow back! Residents of San Jose California who obeyed the previous pleas to conserve water are now facing surcharges because they didn’t use MORE water!! Can you believe this? Have you ever seen a Black Hole? Wow check out this pic. 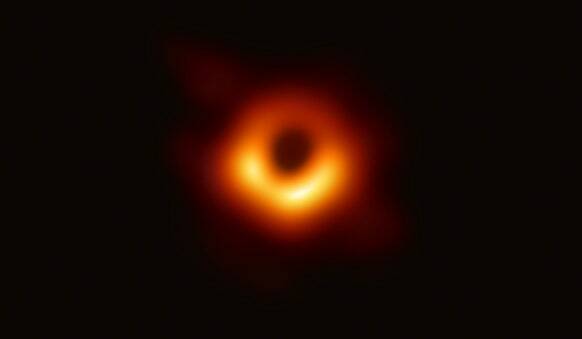 It is the first photo of a Black Hole! Click here to check out the Wired article that published this picture.